If you’re on the Internet, you are one. Did you happen to see The Very Bad Tweet last night? If you didn’t I am sorry for even bringing it up; I assure you that you are better off not having noticed it and I want you to go about your day as you were, innocent of the rampant (if predictable) stupidity contained within. (Odds are something equally dumb will come along soon enough, so your innocence will be temporary at best.) It’s funny: The other day when that Facebook VP announced we are five years away from the end of the written word I found myself in a state of sadness and anger, but the more I think about it the more I am okay with the idea. I can skip video; words don’t give you enough of a chance to get away before they blast you with their aggressive imbecilities. The Internet is the purest mechanism yet through which everyone can express every idiot opinion they have about everything to everyone else. Let’s refrain for the moment from reflecting on the metacognitive aspects of this structural adjustment. Instead, our focus should be on the toll it takes on those who are exposed to it every day: Contact with the Internet is poisoning them through a constant gush of idiot opinion flowing forth from the vast waste-ridden tide of people who need to be reminded to shut their mouths while breathing. Various forms of social media are only amplifying the process, but where constant exposure can in many cases be expected to help build up immunities, the Internet’s toxicity is such that frequent association with its noxious materials somehow increases both sensitivity and the paradoxical seeking out of further points of infection. 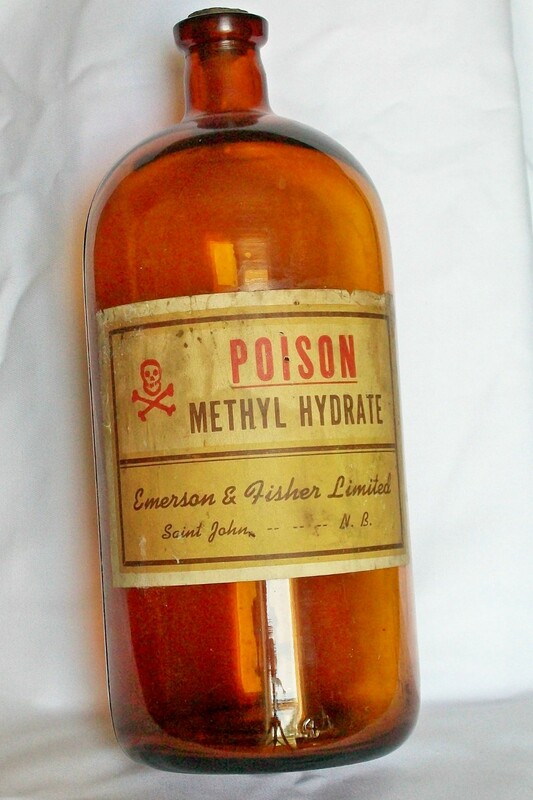 The poison is ingested, reacted to, and not even fully absorbed before the search for more poison proceeds. The main thesis of this lecture was that while once we worried the worst thing was knowing what everyone thought about us, we now realize something considerably more frightening, i.e. the worst thing is knowing what everyone thinks about anything. In the year and a half that has elapsed since then things have only gotten worse, from a clinical standpoint, as our tolerance for the poison (and desire for its effects) has only increased. I am here to tell you that there is more poison on the way. Gallons of it. Rivers of it. Look off into the distance and you may yet see the crest of a wave of poison that even now is about to break over the millions of us standing with our heads up and mouths open, desperate to partake in its putrid bounty. It’s coming. There’s nothing you have to do, really. Feel that? There it is.